Wasewagan was originally established in the 1930’s, while its very historical buildings and lodge were built in 1933. In addition to these buildings, Wasewagan has a modern commercial kitchen facility, dining & recreation hall, heated pool, bathrooms, and cabins. 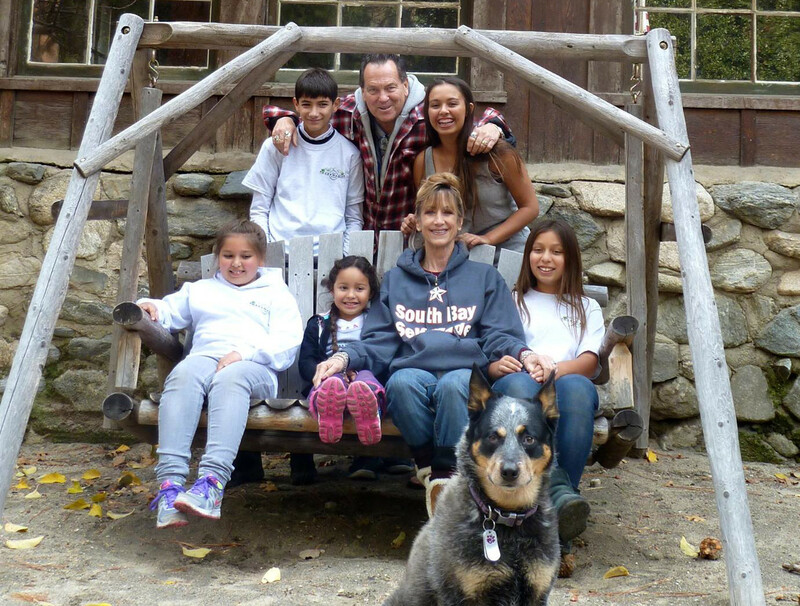 Our Traditional Camp has been a historical feature of Southern California for decades and the emphasis on childhood fun, appreciation for nature and yearning for adventure can still be found. “Crazzy” Craig Johnson has been in the summer camp, overnight camp and recreation environment for over 47 years. He is the Owner of Wasewagan (est. 1933), and Former Executive Director of Lazy “J” Ranch Camp in Malibu. Crazzy Craig and Bonnie are both graduates of California State University, Northridge. His degree in Child Development and hers in Liberal Studies and Education. Bonnie Joy has been a teacher/educator for over 35 years and is experienced in recreation as well. She holds a Life-Time Credential from K-Adult School. Bonnie was an Athletic Director, Coach of a girls softball team, and an Art Director of an elementary school. Craig’s past work experience with children include 9 years as Vice Principal, Athletic Director, and Counselor at Wilshire West School in Santa Monica. He enjoyed 12 years as a Manager and Coach of Little League Baseball and also worked with children Preschool through High School iQn an academic, emotional and athletic atmosphere. Our staff members are very well trained and professionally prepared in order to meet the emotional and physical needs of each visitor, as an individual and as a group. The majority of our staff work year round; yielding continuity and stability to our program. We help our guests enjoy the many exciting activities and adventures in an atmosphere of trust, confidence, and success. Wasewagan on the River is looking for new summer staff to join our camp family. We are interested in people who have patience, positive energy, and enthusiasm. Counseling staff members must be 18 years of age. 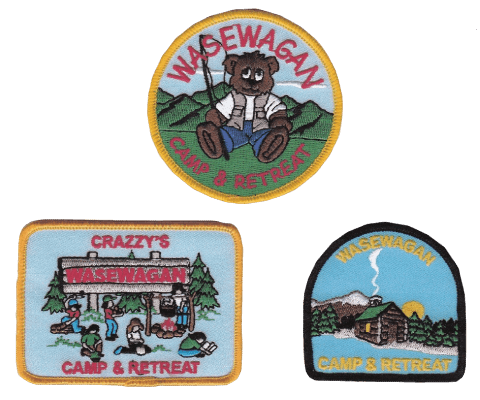 Being a Counselor/Staff member at Crazzy’s Wasewagan Camp & Retreat you will be a master of so many trades. 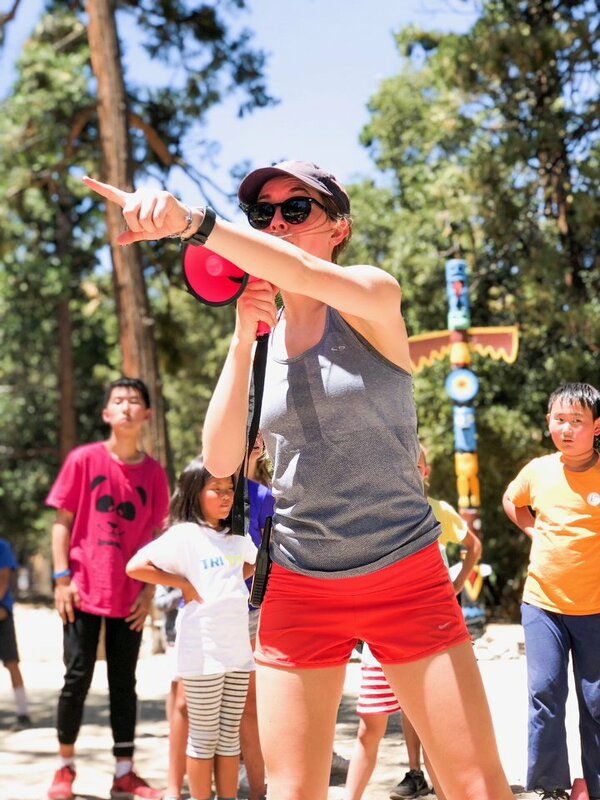 Teaching activities, guiding campers by being a positive role model. Tending to their health, physical and emotional needs. Work in conjunction with fellow staff members to create a safe and positive experience for all. Counselors/Staff must be able to work 4-8 weeks. 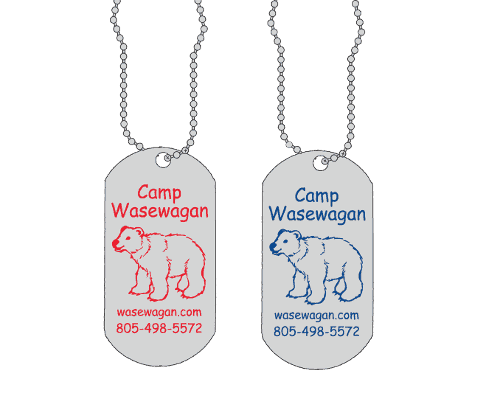 Camp Wasewagan is an equal opportunity employer, and selects staff to provide diversity, adding a cultural experience and perspective to our camp. Counselors are selected based on related qualifications that they will be outstanding role models, mentors, and leaders. If you think you have what it takes to join our staff, please email us your resume to adventures@wasewagan.com. We have 3 very cute and colorful patches available for $3 each. They range in size from 2.5 – 3.5 inches. You can purchase them at camp or we can mail them for a small shipping fee. Additionally, we offer fun dog tags to purchase for $3 each. 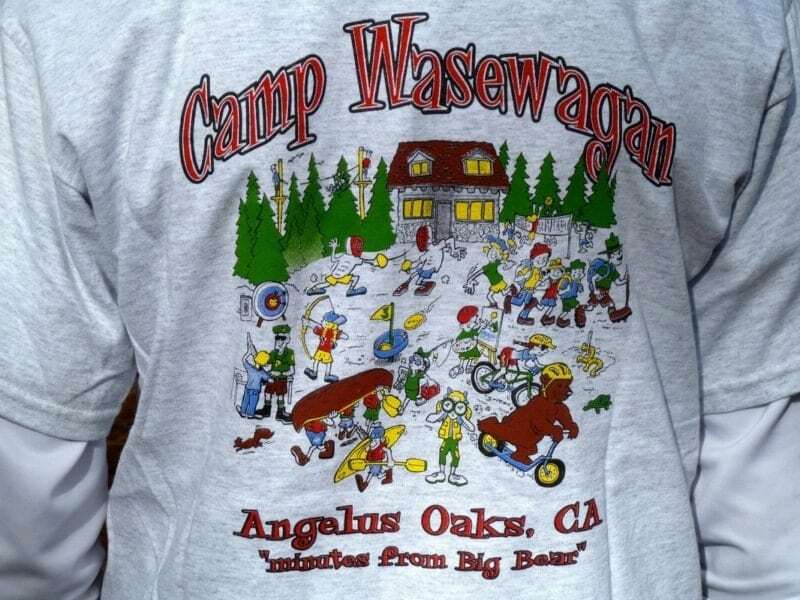 We even have fun cozy t-shirts and sweatshirts available at camp. The cost is $15 per t-shirt and $30 per sweatshirt. They range in size from youth medium to adult XXL. The sweatshirts are seasonal, we don’t have all sizes available all year. You can purchase these items at camp or we can mail them for a small shipping fee. Please contact us to order either or if you have any questions.